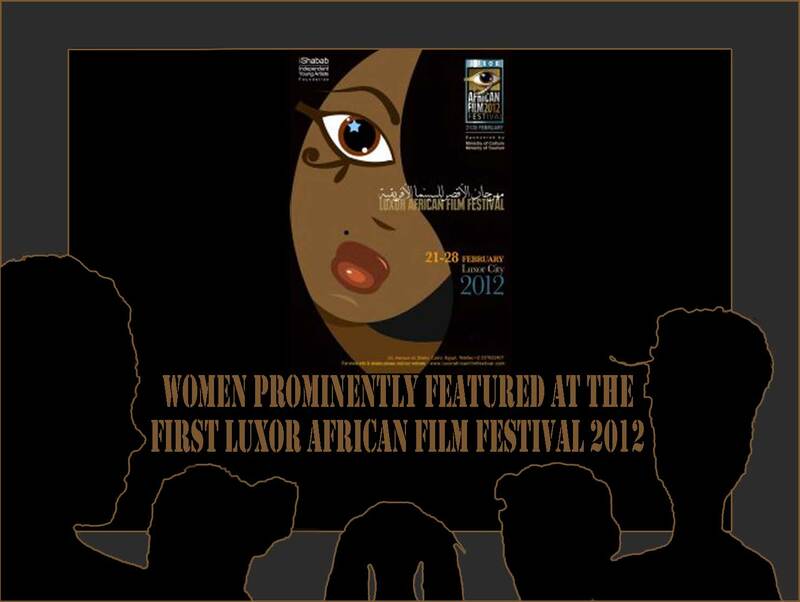 The pan-African vision of the first Luxor African Film Festival was omnipresent. Culturally separated from the continent for decades, Egypt’s desire to reunite with Africa was expressed throughout the festival. Equally visible at the Festival were women in every aspect. On the organisational level, executive director Azza El Hosseiny provided exquisite leadership. Her hope is that the festival will play an important role in making the change that the revolution evoked. 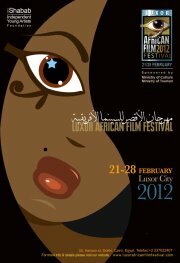 Also present in all corners of Luxor was the gaze of the beautifully brown woman featured on the Festival poster. Thirty countries were represented, and of the forty-one films in competition, eleven were by women. Of the nine films out of competition, one film was woman-directed, The Agenda and I by Neveen Shalabi of Egypt. 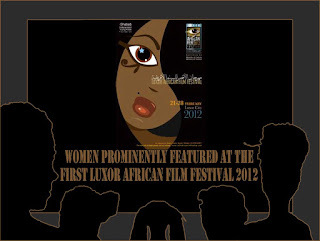 In the Afro-Cinema Pathway category, three of the fifteen films were made by women, featuring classics such as Senegalese Safi Faye’s 1975 film Peasant Letter, The Night of Truth (2004), the award-winning film by Burkinabè Fanta Nacro, who was also a jury member of the short films selection, and Ugandan Caroline Kamya’s highly-acclaimed Imani (2009), which had its world premiere at the Berlin International Film Festival in 2010. Other highlights of the festival were the “Main Seminar: Sub-Saharan Cinema” which featured a discussion by Beti Ellerson on African women in cinema, and at the opening and closing of the festival a presentation of students and their work--women students were also well represented. The Festival closed with a delightful surprise as the two top awards went to women. The Greater Nile Award for Best Film: the Golden Mask of Tutankhamen was awarded to Ghanaian-Kenyan Hawa Essuman for her film Soul Boy and The Special Jury Award: the Silver Mask of Tutankhamen to Taghreed Elsanhouri of Sudan for her film Our Beloved Sudan. Taghreed Elsanhouri: I am really happy because Egypt is like a second home. I do think that it is a sign that we in North Africa are beginning to recognise our Africanness. We are at the forefront of a paradigm shift. Hawa Essuman: I feel very humbled and it fortifies my resolve to continue with my work. The festival was very inclusive from the beginning, and was interested in fusing the north-south-west-east divide that plagues our cinema. I hope it will succeed in changing that.